Be-Well is a privately owned UK company that have been contract manufacturing nutritional products for over 35 years. 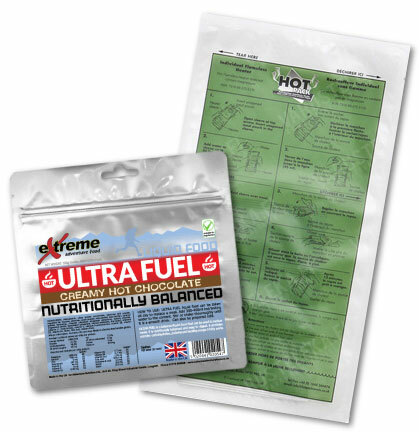 We have developed a reputation by developing and manufacturing top quality health supplements, foods, sports nutrition, slimming products and expedition foods for some of the largest brands in the UK and around the globe. We have 35 years of experience and service a wide range of customers. 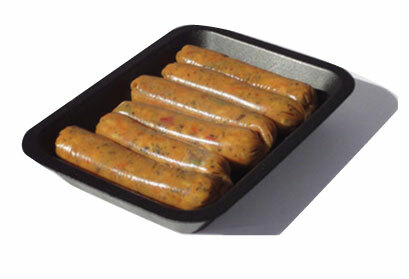 Our flexilble set-up allows us to manufacture trial runs and small volumes as well as large production runs. We are specialised in developing and manufacturing high quality sports and fitness products. 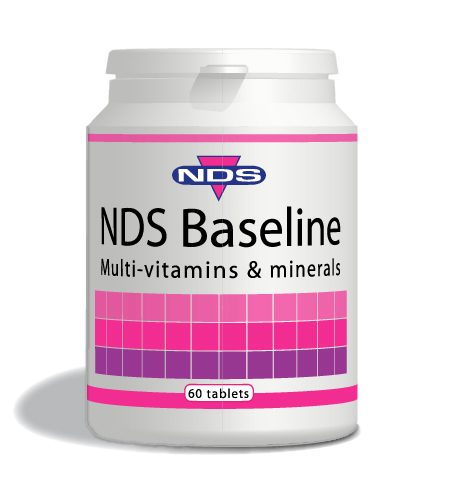 Current and past customers include Lepicol, Good for Health, NDS Healthcare, Health Direct, H&B, Goodness and others. We are a specialised flavouring house with a worldwide network of flavour suppliers. 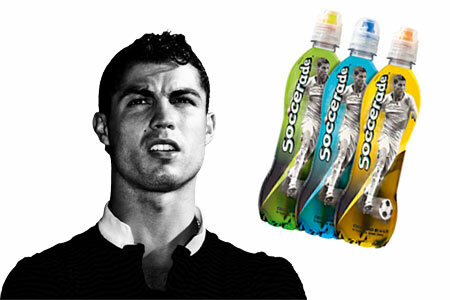 We developed the flavours for Soccerade, the sports drink backed by Cristiano Ronaldo. In the late 80’s Be-Well was the first company to develop and manufacture SLIMFAST products. Since then we have created and produced a multitude of shakes and meals for the weight loss industry. Currently we manufacture diet shakes, low calorie meals and meal replacement products for several large companies in the UK and around the globe.